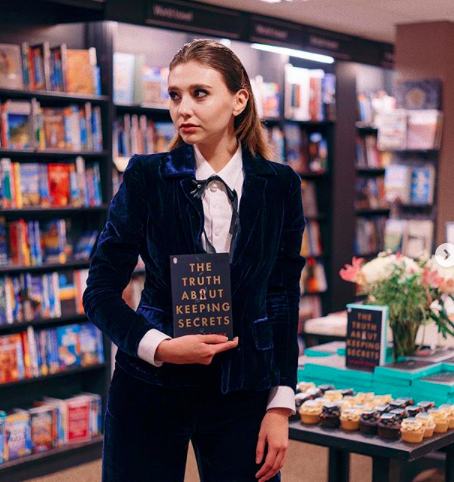 On March 13th, I attended an event at Waterstones in Piccadilly for the release of Savannah Brown’s debut YA novel The Truth About Keeping Secrets. The first time I heard of Savannah was about four years ago through YouTube, I watched her videos with her boyfriend, her skincare routine, her views on philosophy- even pre-ordered her poetry collection, “Graffiti”, in 2017. As an English Lit student, I’ve done a lot of reading (a lot of reading) but I’ve never had a reading experience that comes from first knowing, and liking, the personality of the author themselves. As a fiction writer, it is often the case that you are anonymous to your audience, you want them to know about your characters and their story, not your own personal opinions and behaviour. Social media, however, changes this. Sitting at this book event, surrounding by other readers and authors, I couldn’t help but think whether I’d be here if I didn’t know Savannah Brown from her social media presence. I bought her book because I wanted to support her career, but would I have bought that same book, bought a ticket to this live event, if I hadn’t followed her online? The answer is probably not. ‘YouTuber books’ is becoming a phrase I hear more and more in the publishing/ reading universe, book deals offered to influencers with a large audience who will buy their works simply because their name is on them. I’m all for giving people opportunities, in Savannah’s case I know she is a talented writer, I’ve read her previous works, watched her performance poetry and so I can tell she’s passionate about this project. I’m glad she has this audience to get her career started. But there are other cases where writers have hired ghost writers, such as Zoe Sugg’s controversial scandal in 2014. People selling books with their name on it simply because they know that their young audience will buy it. 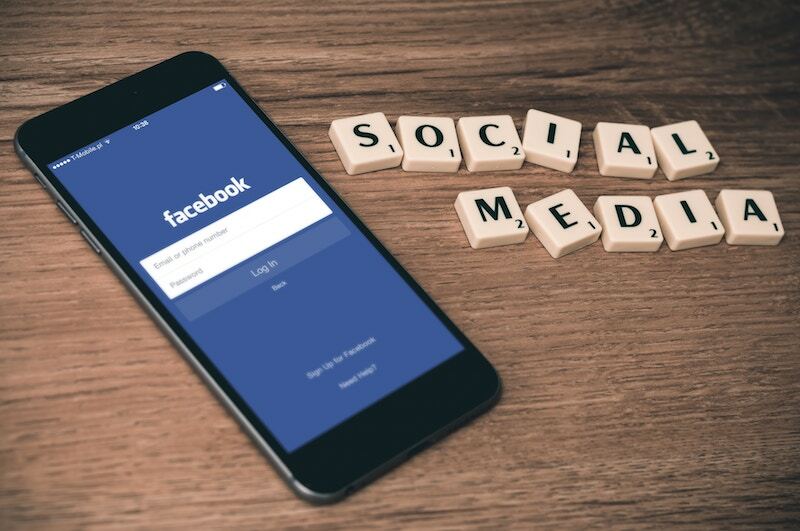 YA fiction is such a big market that you are more likely to stand out with an audience already supporting you, but with social media on the rise, what quality of YA are we opening ourselves up to? Having read The Truth About Keeping Secrets, I can confirm that it is high in quality. It deals with grief and loss and LGBT+ in young people in such a sensitive and emotive way that I will certainly be re-reading it soon. This, however, complicates my view on social media and the publication of fiction. Am I biased about the novel because of how much I admire Savannah as a person? Would I have the same reaction to her fictional work if I didn’t know her on social media? Should we be separating social media from the publishing industry altogether? Or is it possible that social media might be enhancing the publication of YA fiction? Can we separate the artist from the author if we are already invested in the author’s personality? With the social media constantly surrounding us and on the rise I think it’s important to keep objective on the art that you consume and form opinions based on the work. And maybe the answer is to support the art that is important to you, rather than supporting the online brand of a person. “The Truth About Keeping Secrets” by Savannah Brown is available now in the UK online and in bookstores. ← Women’s Rights as Performative Politics.